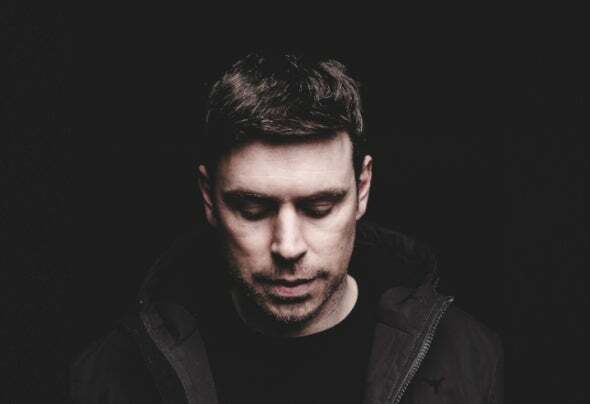 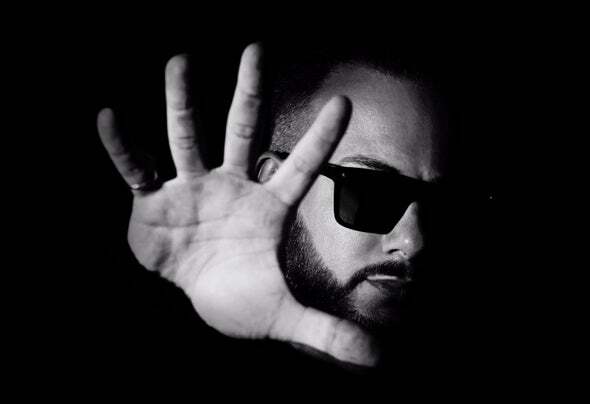 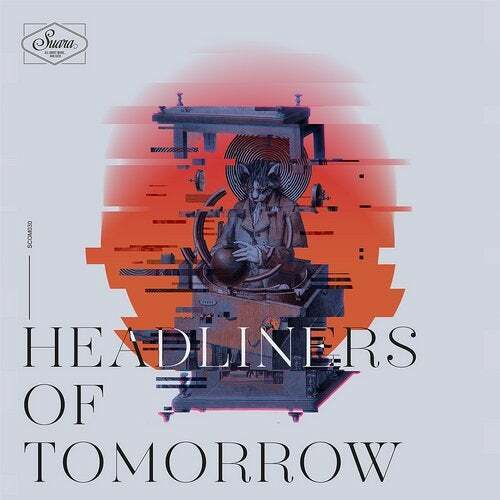 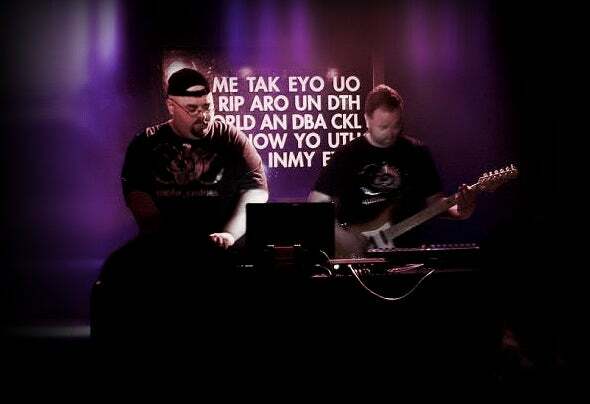 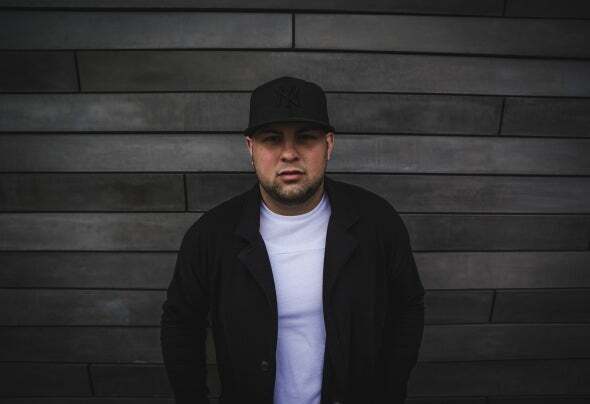 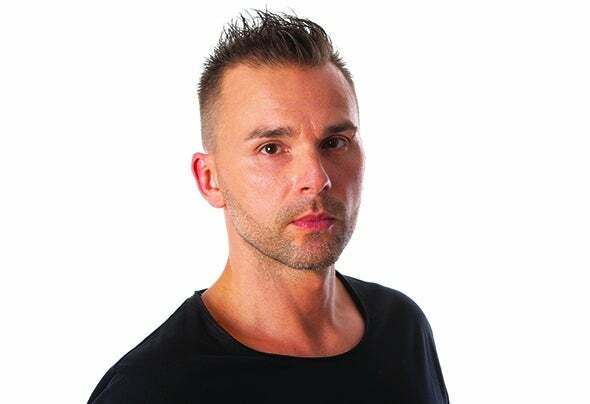 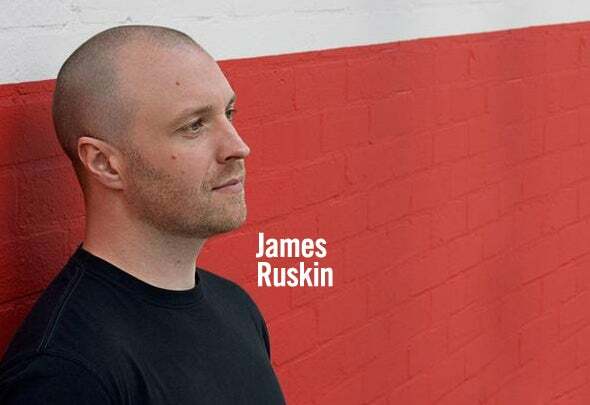 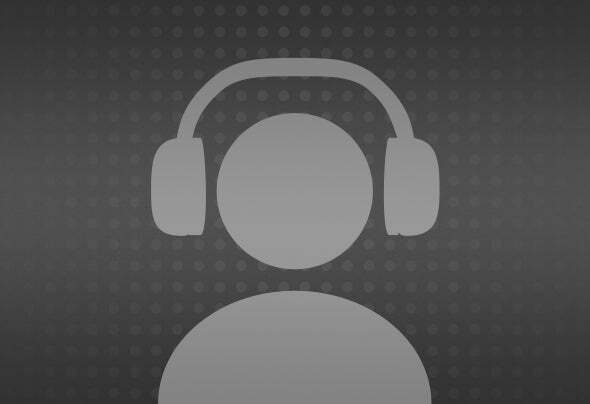 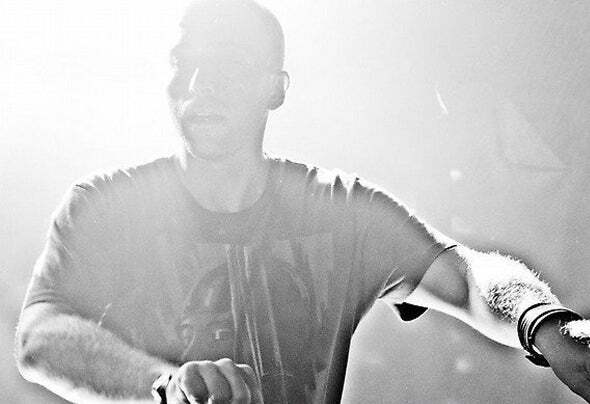 "Regina" is a name of woman and also an emotional driving house track made by one of the hottest German artists of the last years, David Keno (International Deejay Gigolo, Get Physical, BluFin). 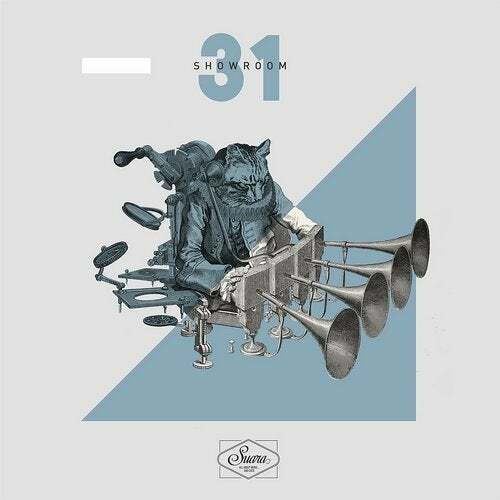 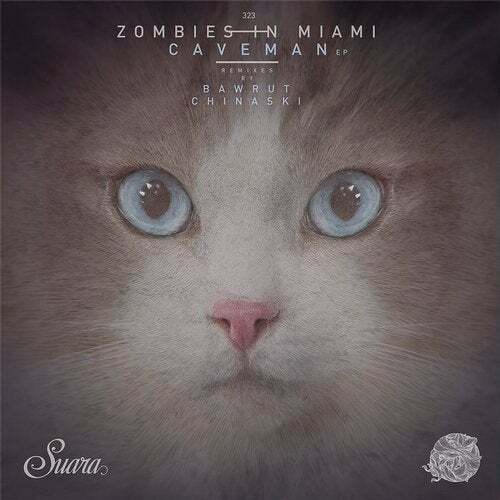 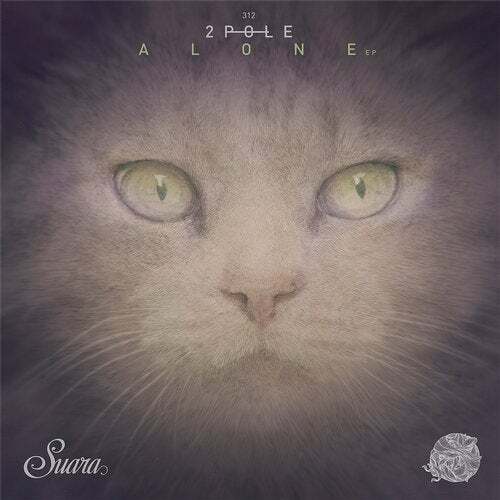 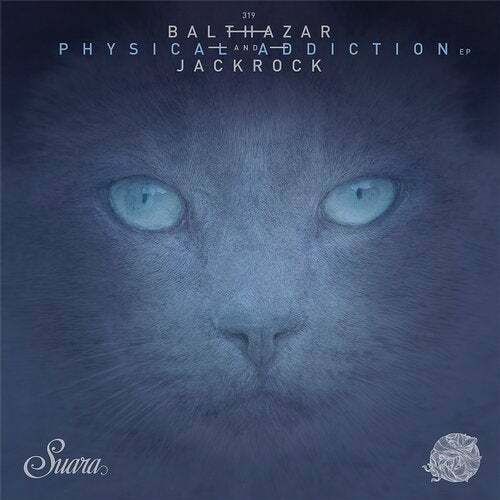 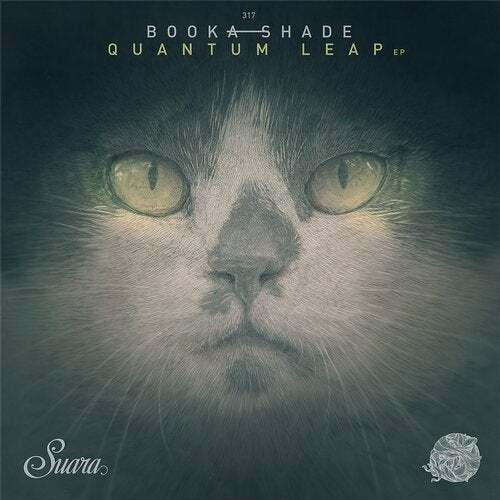 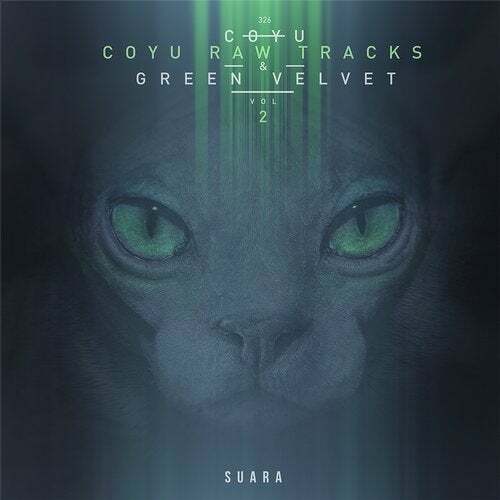 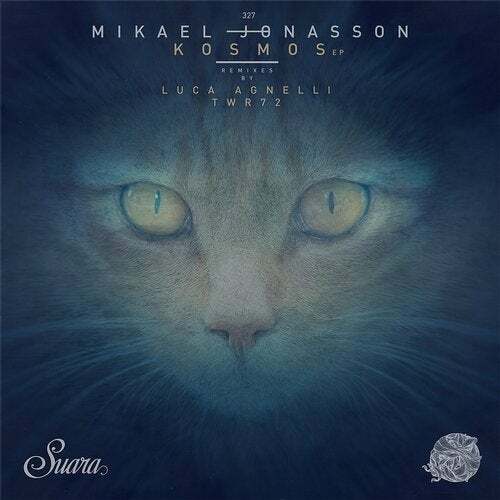 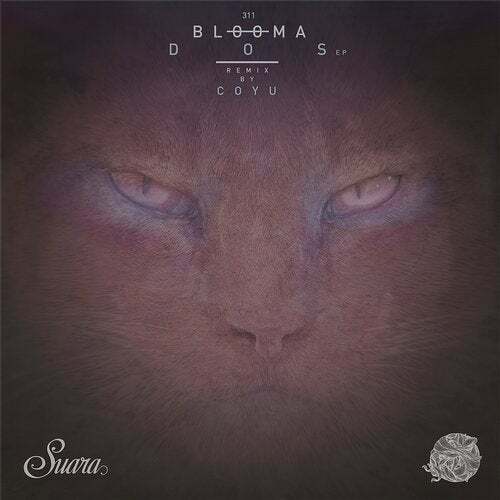 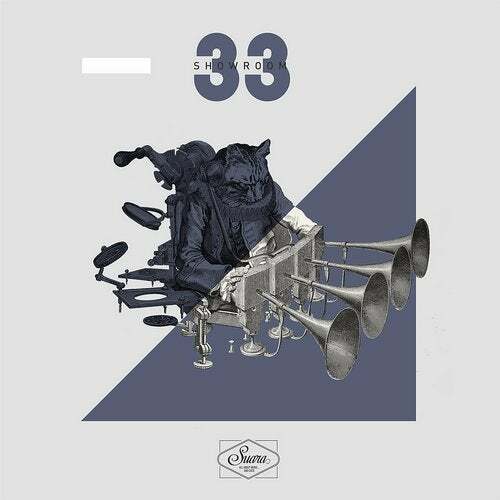 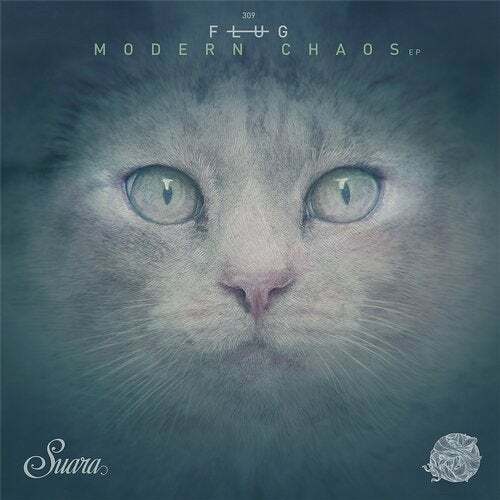 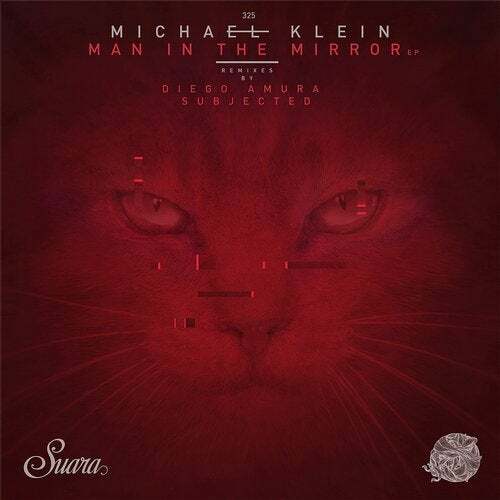 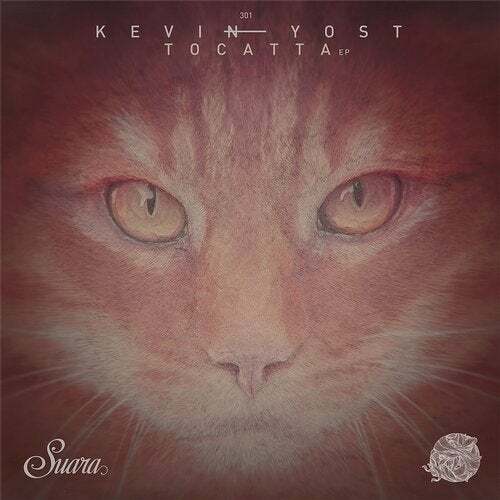 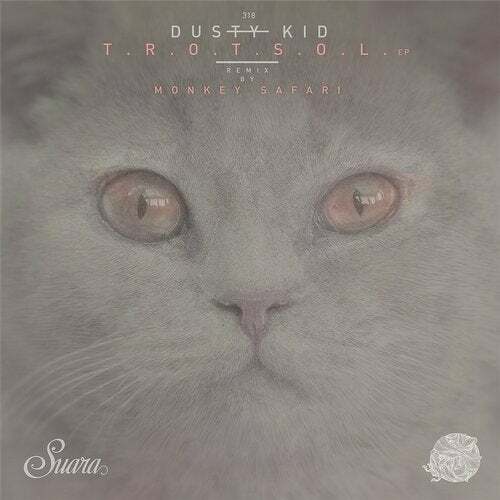 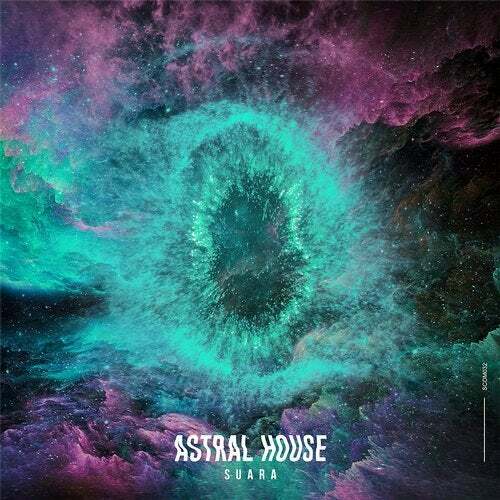 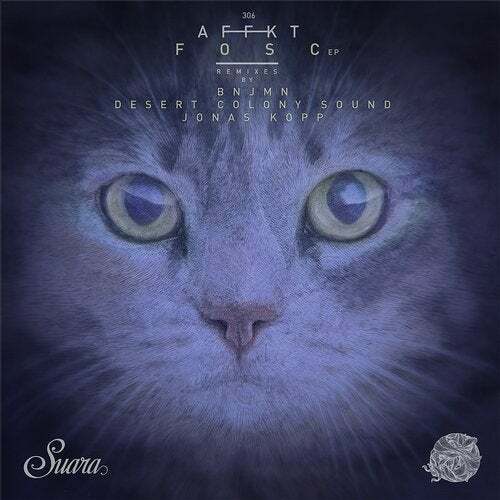 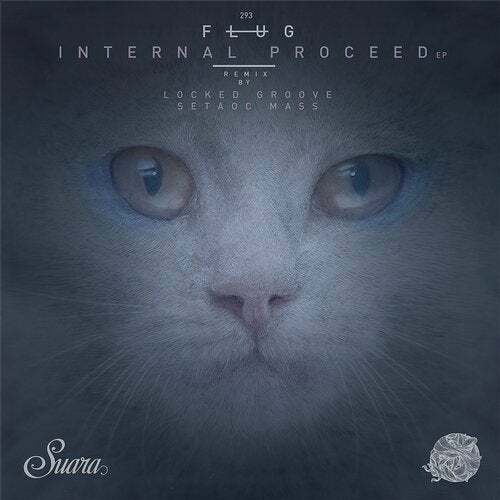 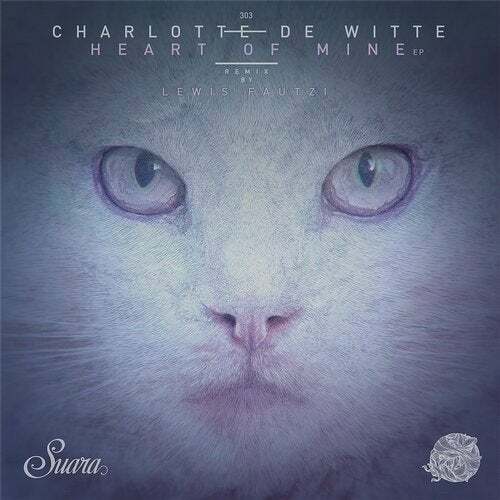 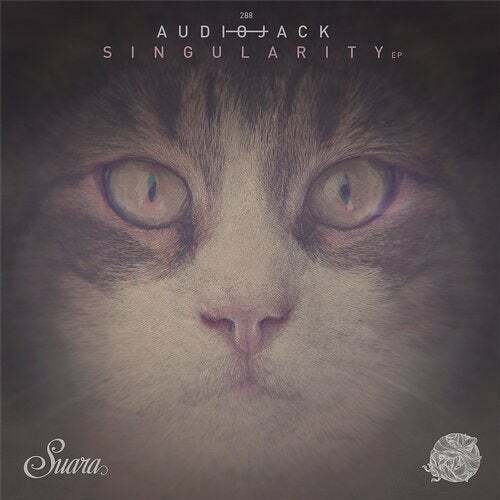 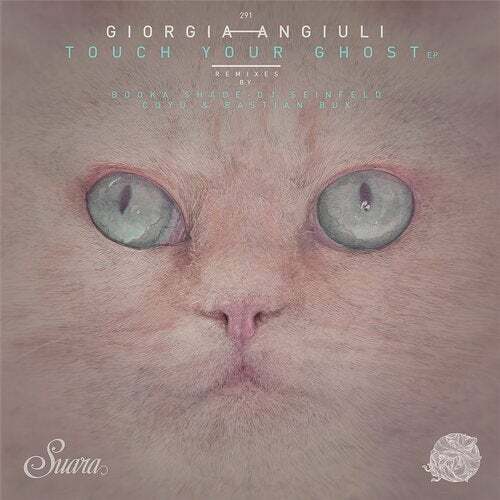 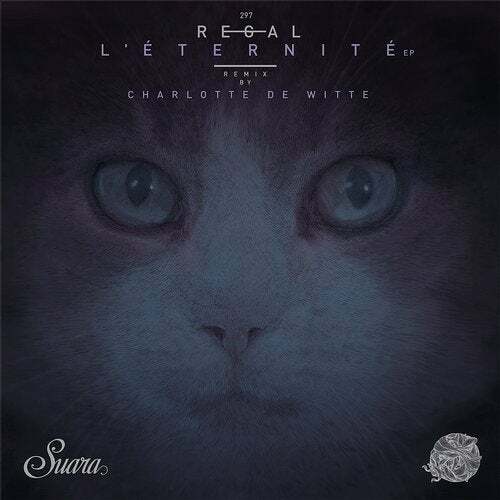 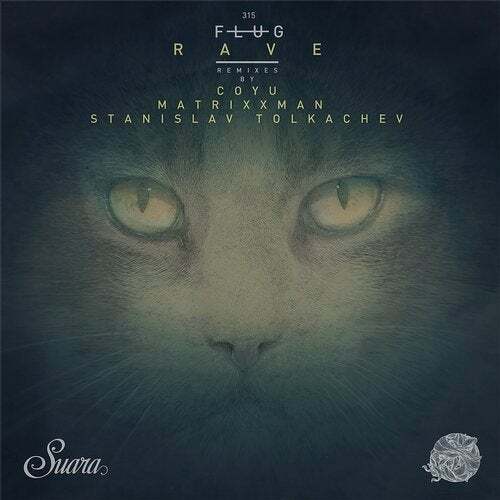 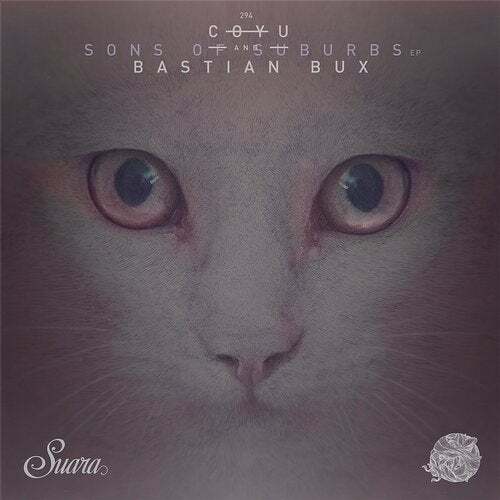 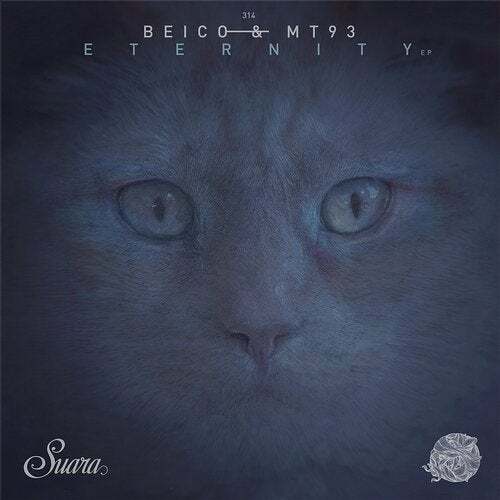 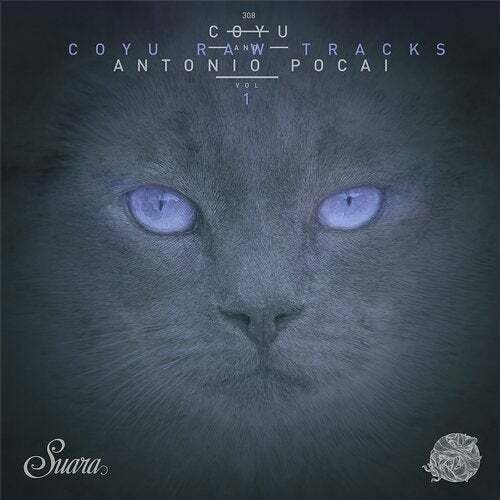 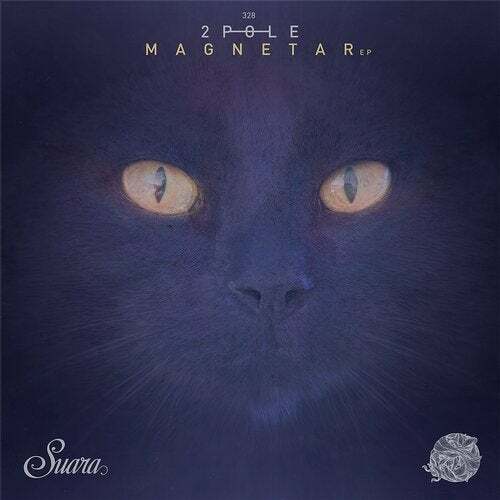 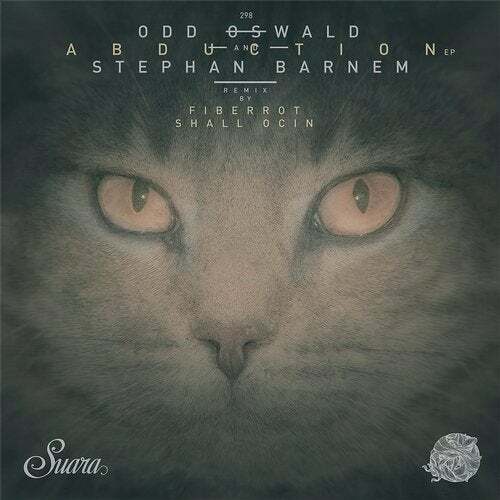 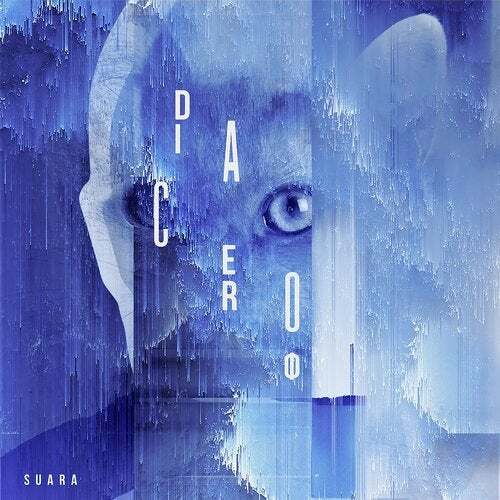 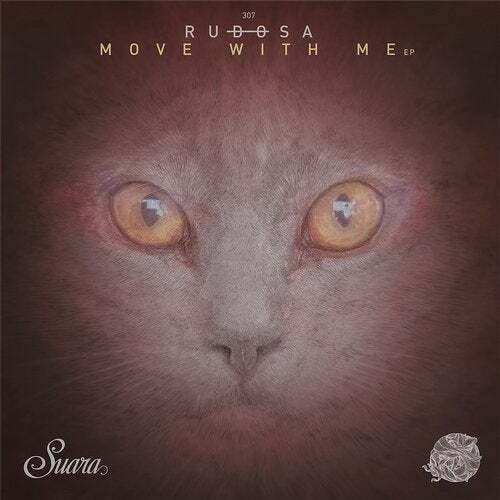 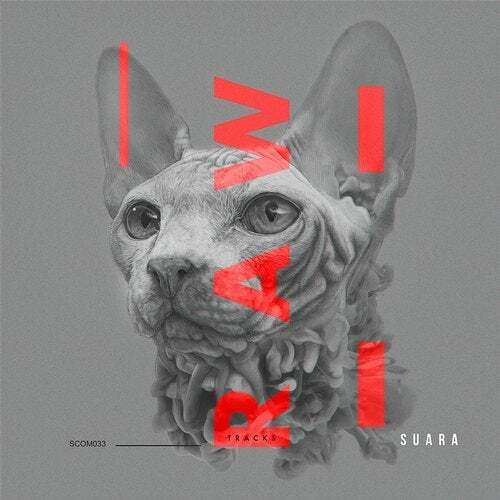 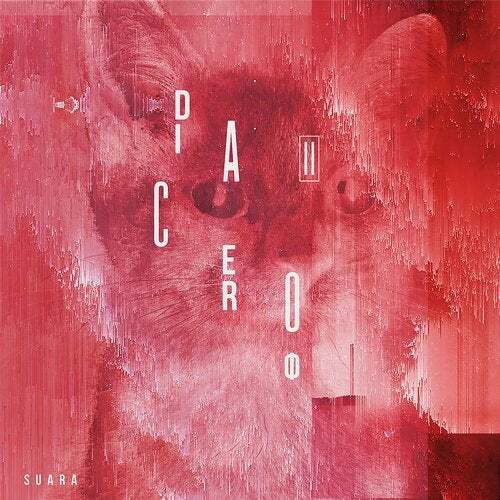 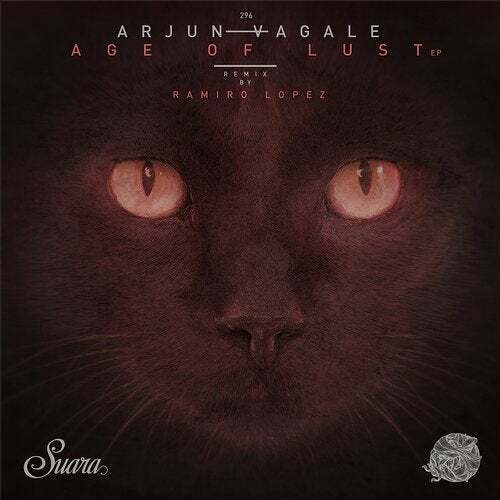 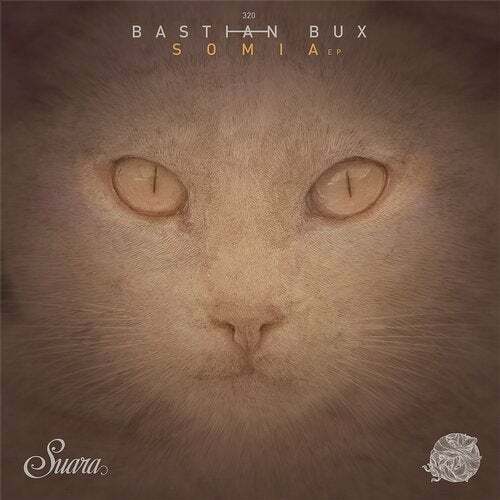 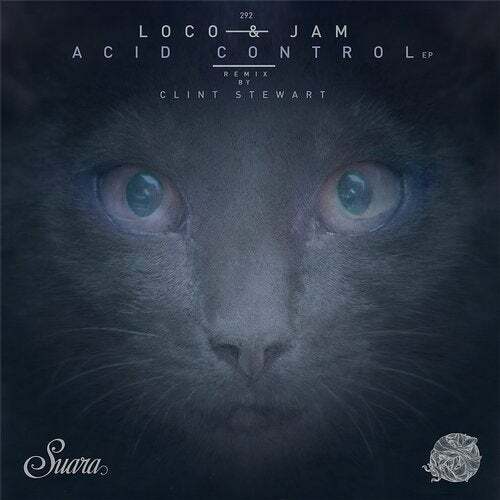 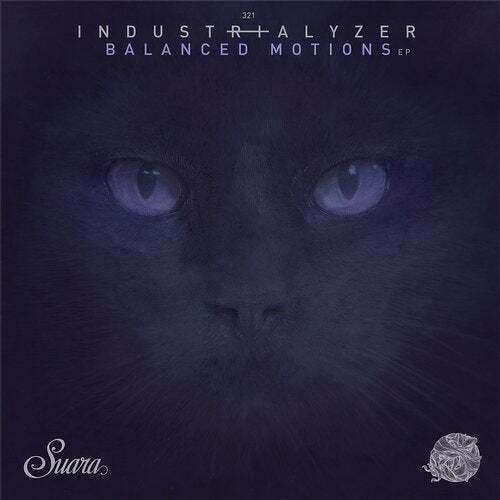 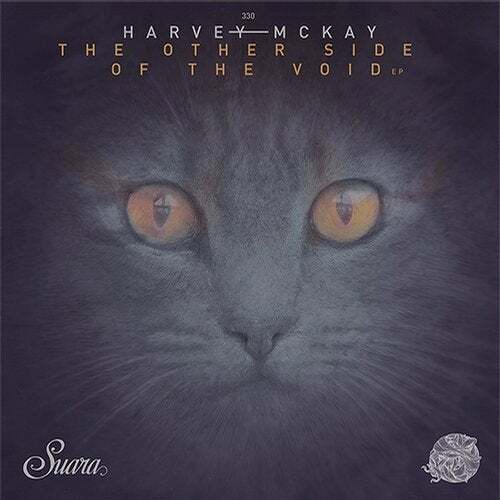 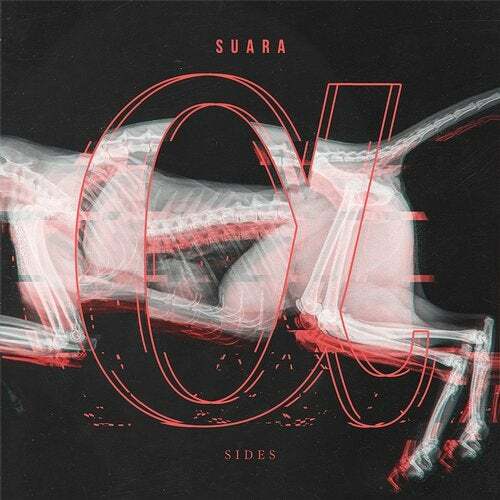 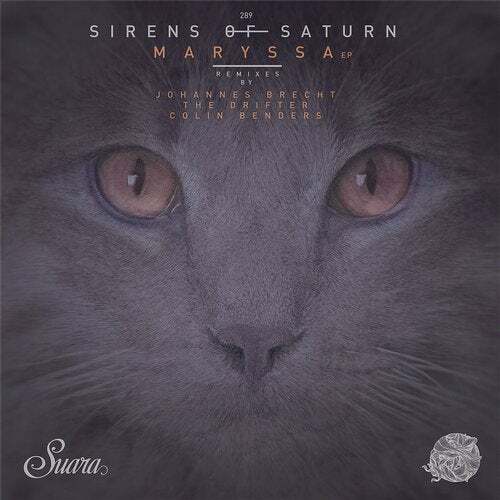 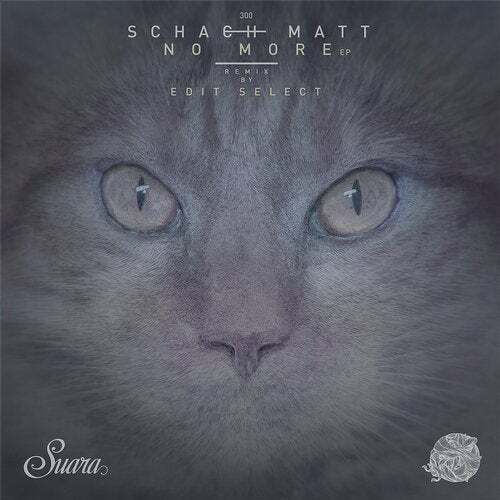 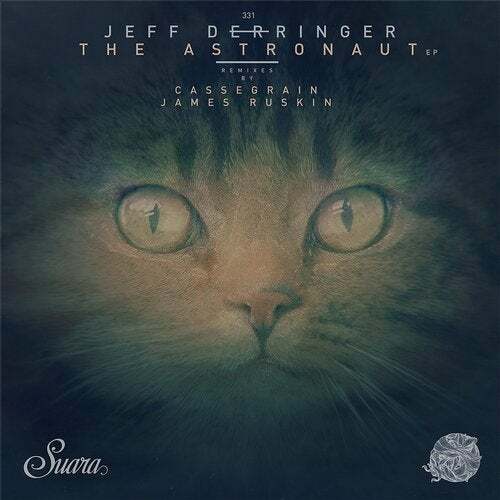 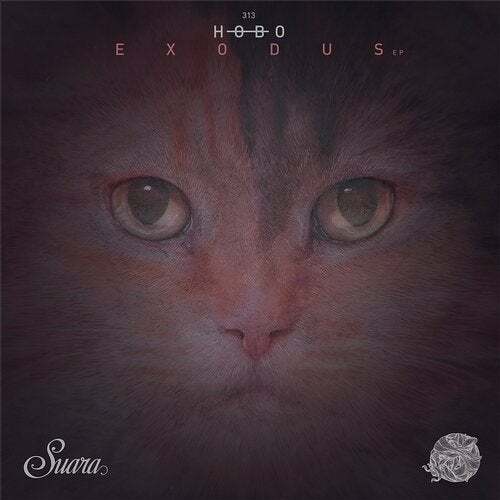 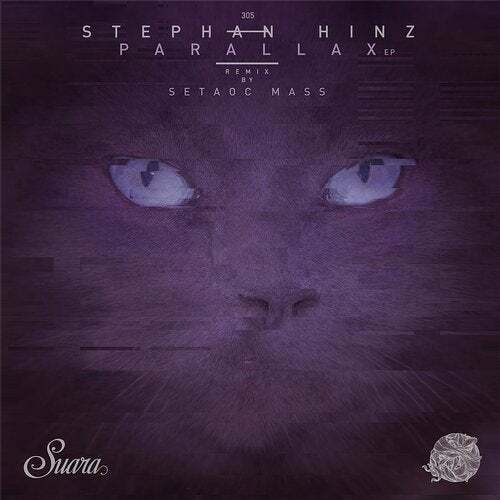 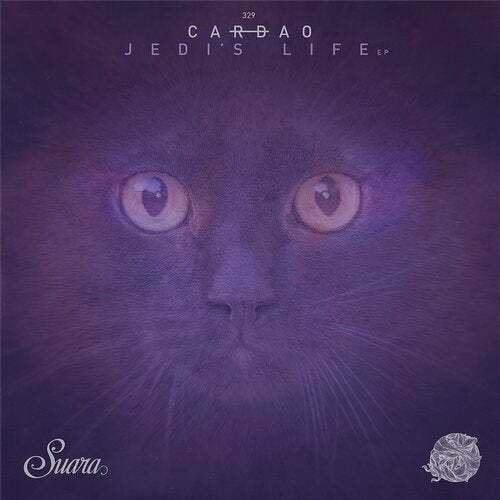 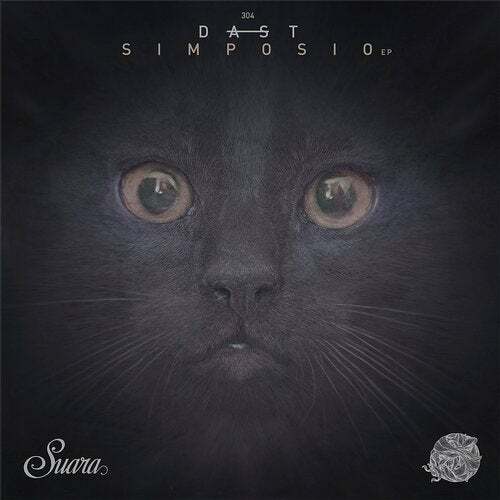 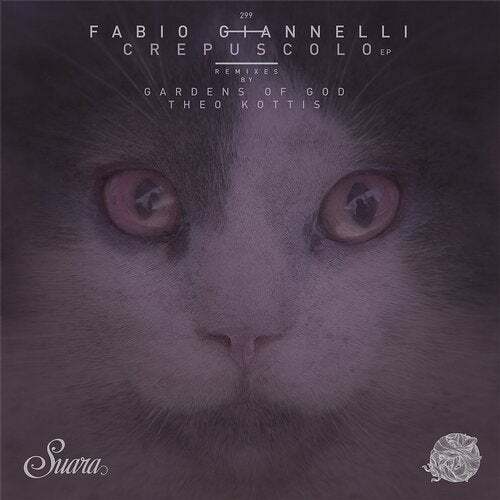 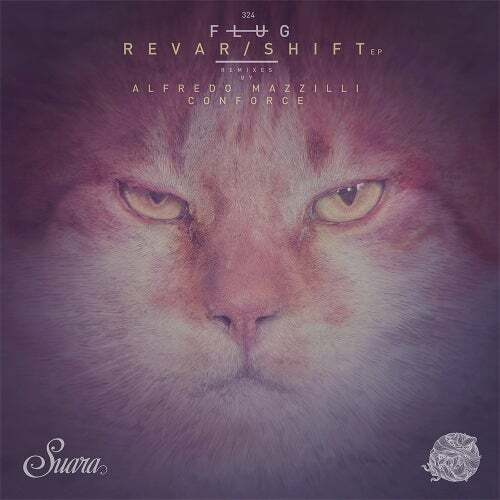 It's also the new Suara release that incluides two amazing remixes. 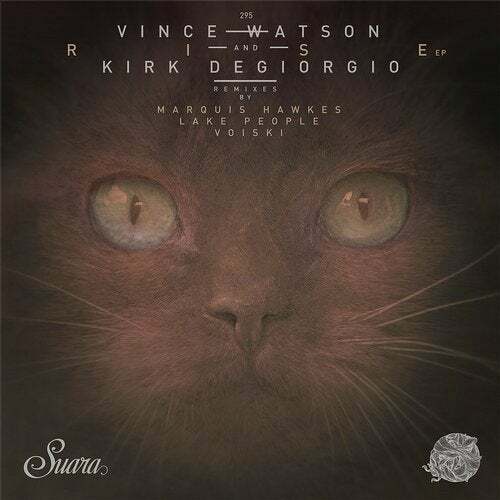 First one comes with Hugo, 100% peak time groovy stuff close to the usual style of his celebrated works. 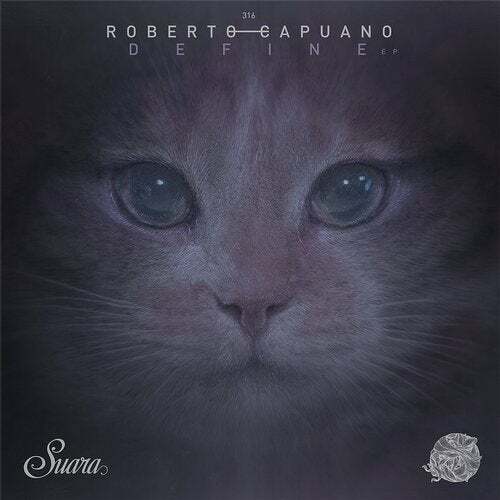 Roberto Rodriguez, a favourite artist from the Suara HQ offers us the essence of the deepness with a elegant and magic remix.